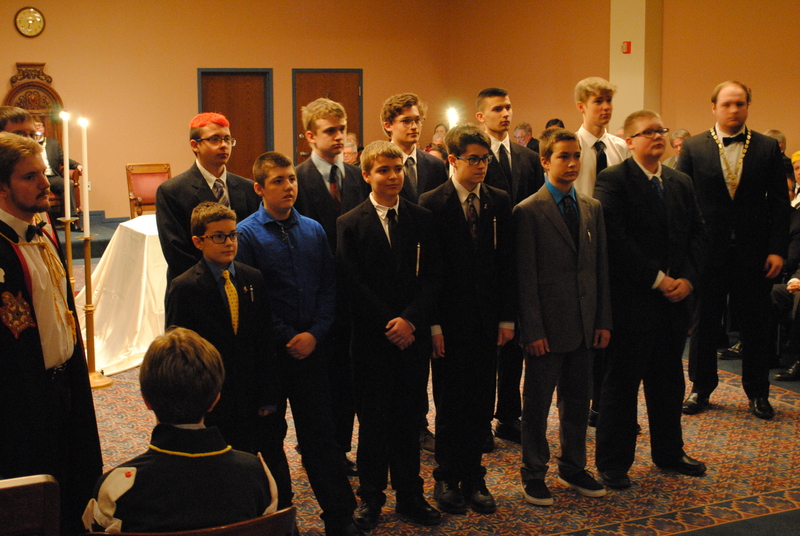 On March 11th, the Greater Pittsburgh Masonic Center hosted the annual Rose Croix induction ceremony. 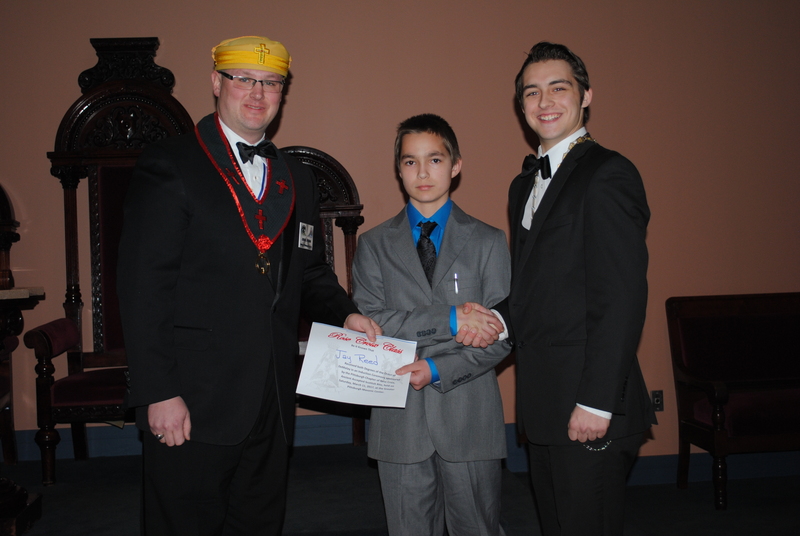 Members of Western Pennsylvania gathered to perform both degrees for 11 candidates that joined DeMolay that day. 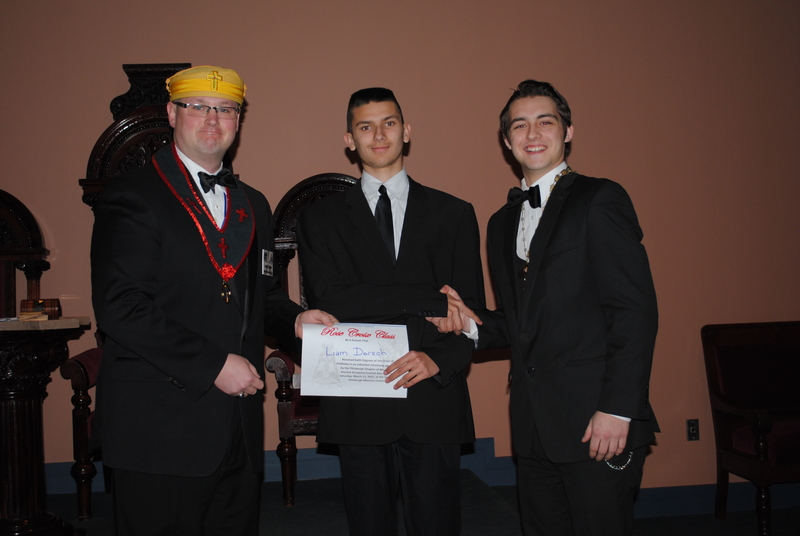 The degrees were lead by State Treasurer Dylan Kirk, who performed the role of Master Councilor for the Initiatory Degree and State Senior Councilor Andrew Santilli, who performed the role of Master Councilor for the 4th Section of the DeMolay Degree. Brothers Tyler Moyer and Eric Goldstein lead the DeMolay in the roles of Master Inquisitor and Jacques DeMolay respectively. 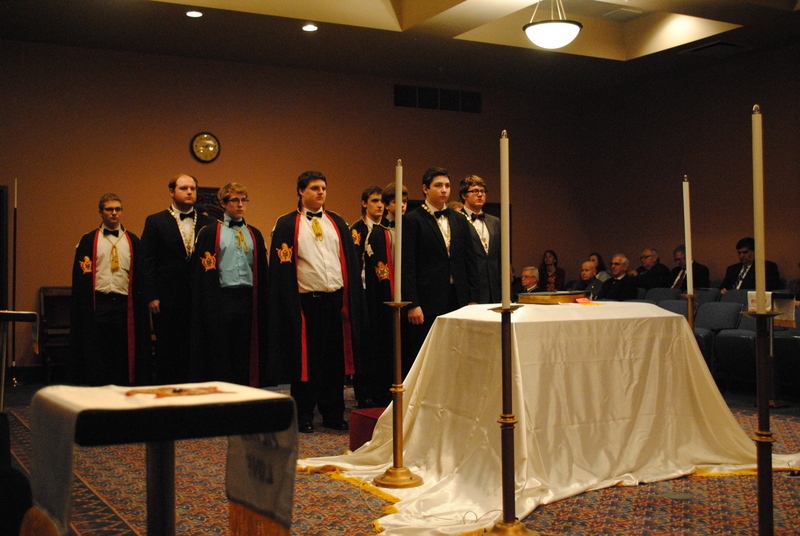 The members present were also presented with a DeMolay fleece, presented to them by the members of Rose Croix. 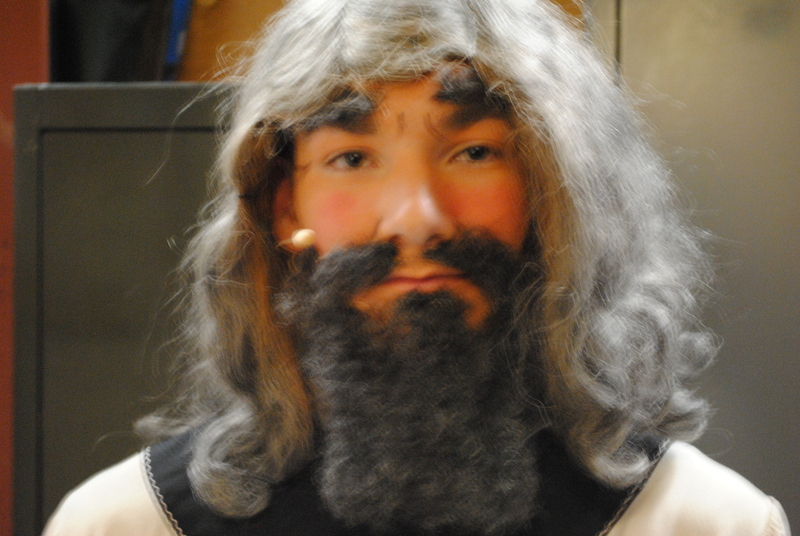 The event was a success, and a special thanks goes out to everyone who made this day possible.